(VOVWORLD) - Cao Bang province shares a more than 300-km border with China comprised of the international border crossing of Ta Lung, 3 main border gates of Tra Linh, Soc Giang and Ly Van, many secondary gates, and border crossing routes. Although the transport system linking Cao Bang and major economic centers in the north hasn’t yet been completed, the locality has many advantages to develop trade and services, especially the border economy. 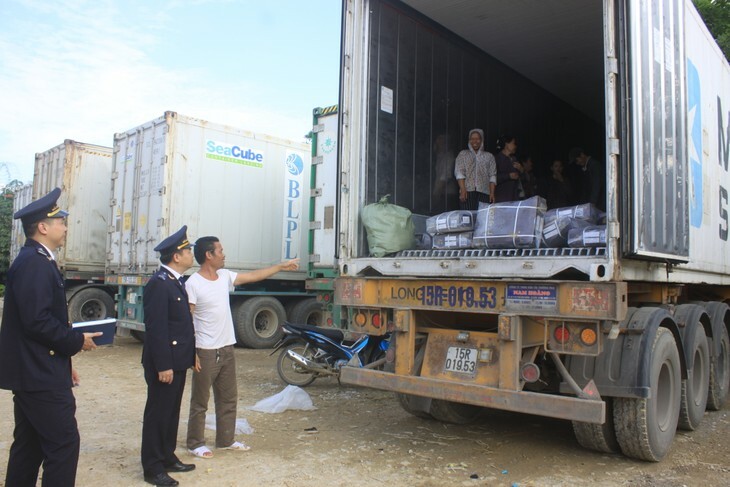 Border trade has been identified as one of the three leading factors of Cao Bang province’s economic development. 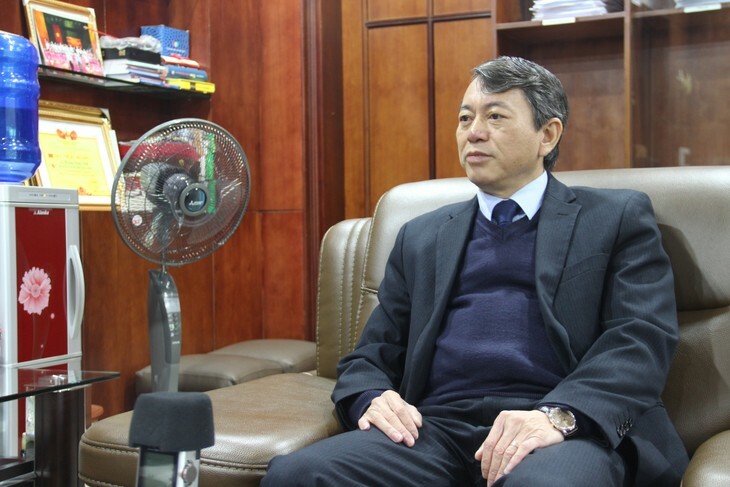 Hoang Xuan Anh, Deputy Secretary of the provincial Party Committee and Chairman of the provincial People’s Committee, said despite difficulties in transportation infrastructure, Cao Bang’s border economy recorded many positive achievements last year. “Last year Cao Bang's export revenue grew strongly, contributing 30% to the provincial budget collection. We will continue to focus on developing the border economy, small-scale border trade and international trade. We have invested in infrastructure to complete border crossings to create a favorable environment for local exporters and importers,” Anh noted. Late last year, Prime Minister Nguyen Xuan Phuc agreed in principal to invest in the Tra Linh-Dong Dang expressway project linking Cao Bang and Lang Son province. Once completed, the Tra Linh border crossing will be one of central routes connecting trade between Vietnam, other ASEAN members, and China because it will be the shortest route for cargo from China’s southwestern provinces to pass through Hai Phong seaport on the way to other ASEAN countries. 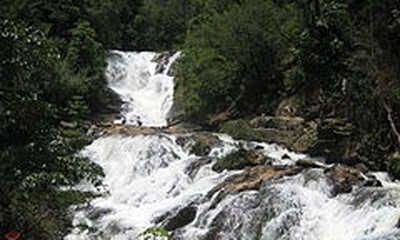 Last year Cao Bang earned 500 million USD from exports. To attract more investors, the province has strengthened administrative reforms, streamlined administrative procedures, and offered the best conditions for businesses. Currently, the Cao Bang Economic Zone has 69 valid projects, 9 of which are foreign invested with a total registered capital of 37.6 million USD, and 60 domestic investment projects worth nearly 370 million USD. Cao Bang still faces lots of difficulties in promoting the border economy investment in infrastructure construction still largely depends on funding from the Central Government. Land clearance is also affecting the progress of investment projects, the attraction of investment, and local import and export activities. The province is urgently outlining policies and incentives to develop the border economy.